Cheers to ✌Moments✌ of Sisterly Love! 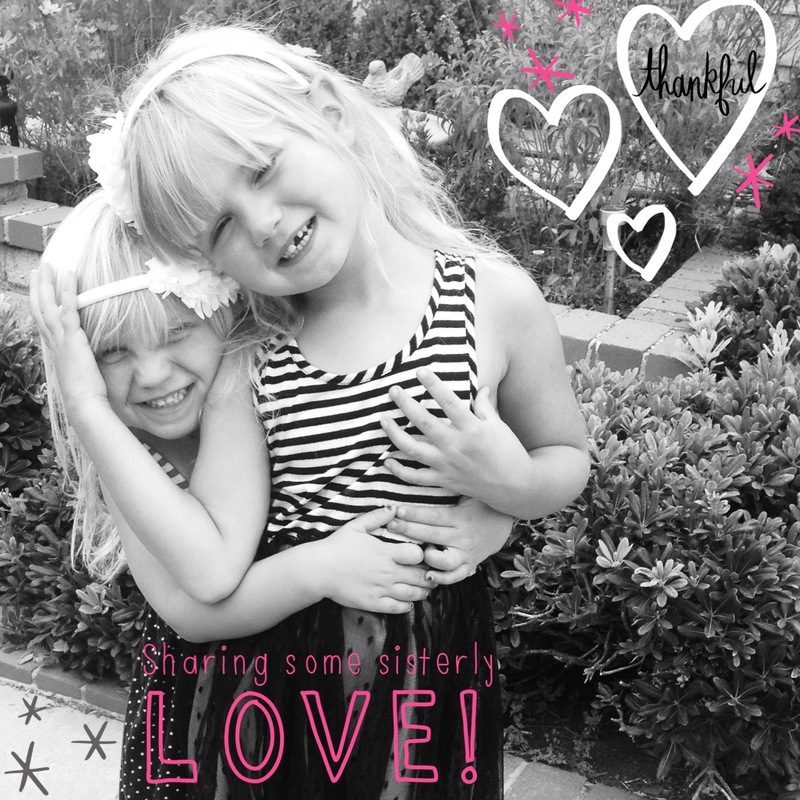 This entry was posted in AKA, apps, BLOGGING, Carseat Dancers, DEA, family, Photography, sisters, Summer, Thrills and tagged Family, hugs, love, opposites, Sisters. Bookmark the permalink.